Healthy hair is a sign of good health. While genes decide the characteristics of our hair, it is how we take care of our tresses that determines their quality and health. Although the type of shampoo, conditioner and other hair care products you use affects the appearance and feel of your hair to some extent, to ensure good hair health you need to pay attention to what you eat. Nutritional deficiencies can lead to a variety of hair problems such as breakage, dullness, thinning and hair loss. 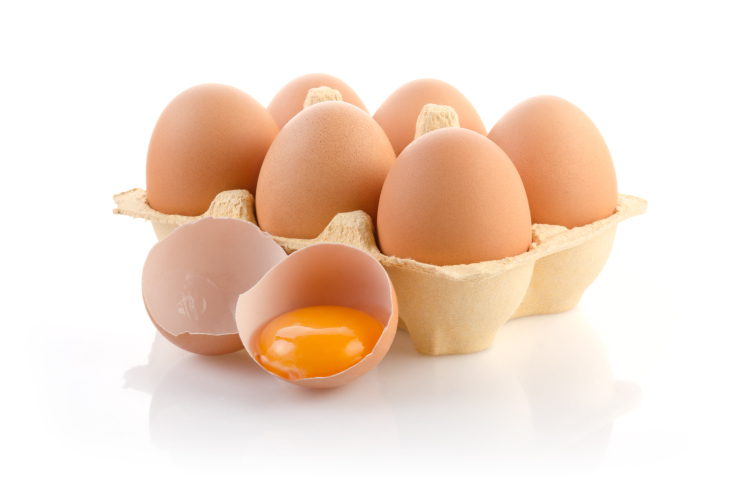 A wonder food, eggs are a rich source of protein and hair vitamin Biotin that can work magic for hair growth. Biotin is a B vitamin that can arrest hair loss, improve scalp health and promote hair growth . Eggs also contain zinc which is known to increase hair density  . Egg yolk is rich in hair nutrients -- iron and vitamin A. Deficiency of Vitamin A can result in sparse and fragile hair . Scrambled, fried or boiled, dish up your own unique way to have eggs, a nutritious powerhouse for your hair. 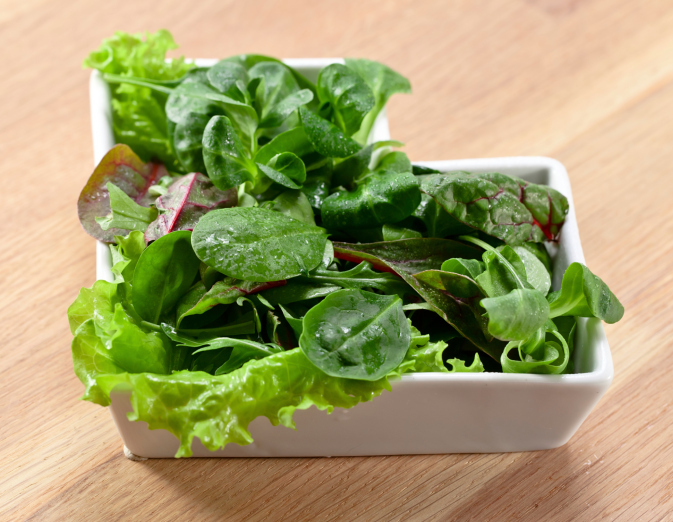 Rich in iron and beta carotene, dark green leafy vegetables promote sebum secretion, which is essential for scalp conditioning. They are also a rich source of iron which helps in increasing blood flow to the scalp, in turn promoting hair growth . Iron deficiency has been strongly linked to hair loss . So, make sure you consume your bowl of greens daily for a head full of silky, healthy hair. 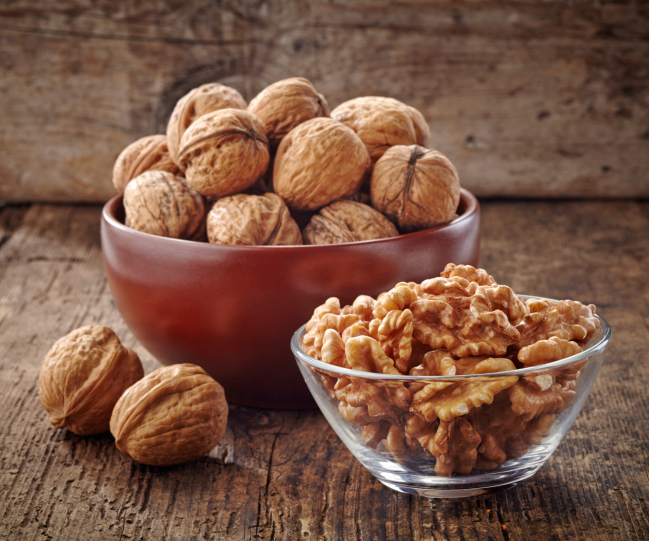 Another rich source of biotin, walnuts help in strengthening the hair shaft. Consuming a handful of walnuts daily can do wonders for your hair. They are also rich in omega 3 fats that promote shine and keep the scalp healthy  . Milk and milk products are abundant in proteins, calcium and vitamins, the building blocks of hair. Though calcium is mostly known for its role in improving bone health, not many people know that it also helps strengthen hair and promote shine . 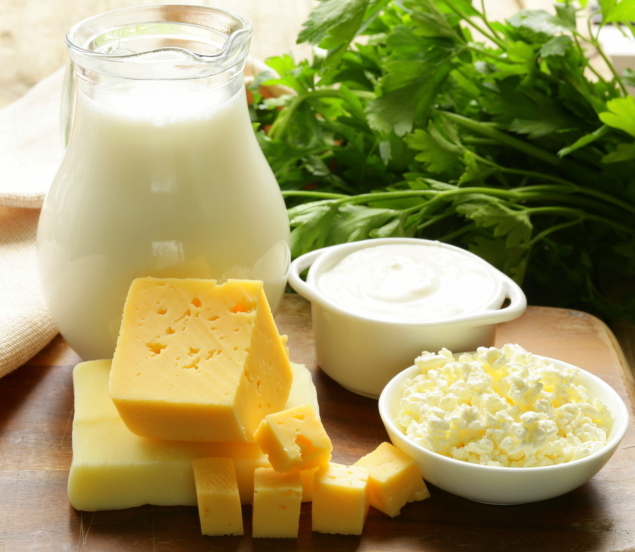 Dairy products are also a good source of Vitamin B12, a nutrient known to stimulate hair growth . Consuming 2-3 portions of dairy products such as curd, low fat cheese and milk promotes hair growth, thickness and improves hair texture. A healthy hair diet is incomplete without a daily intake of pulses and lentils. Packed with proteins, zinc and B vitamins, pulses help to build the structure of hair, promote growth, prevent breakage and impart strength. 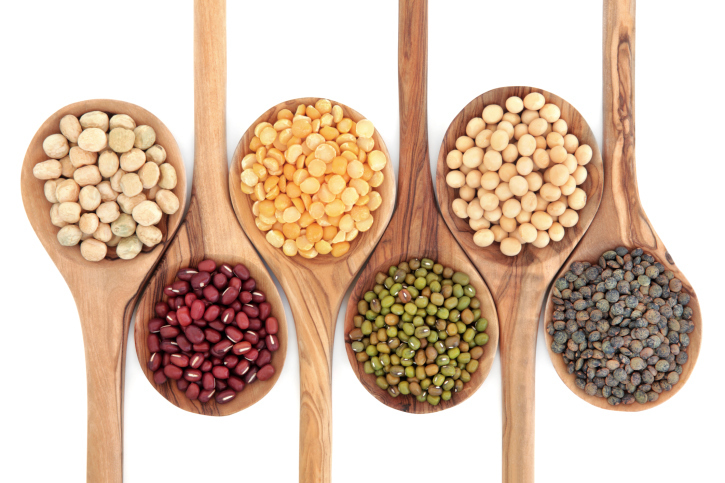 Pulses are also rich in another important hair nutrient – Vitamin B9, better known as folic acid. Folic acid intake is mandatory for good hair health  since it prevents premature graying of hair and aids in hair growth by renewing hair cells. So, by having these amazing hair foods along with sufficient water intake, regular oiling and conditioning, your hair will no longer be dull and lifeless. Instead it will bounce with health and shine from within.